As of today, the IWMA Milan Seminar organized by the International Water Mist Association (IWMA) is open for registrations. 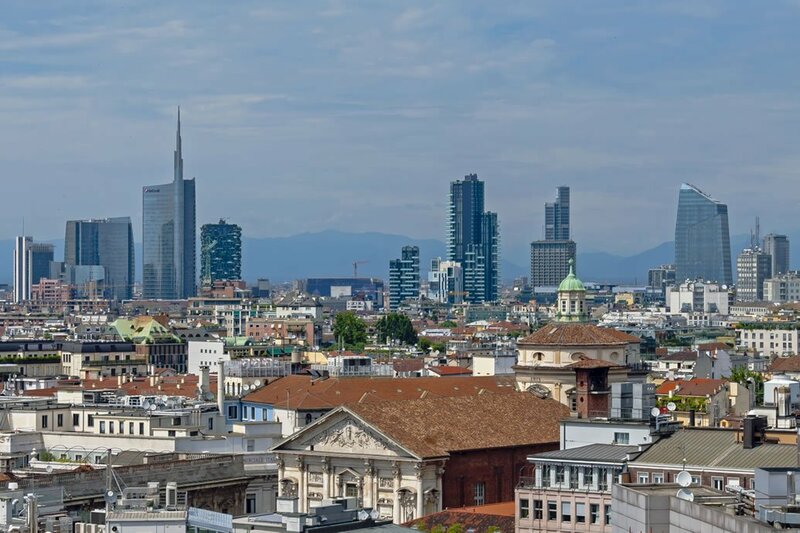 The event will take place in Milan at FAST (Fondazione delle Associazioni scientifiche e tecniche) on 11th April 2019. Its title: “Fire Protection with Water Mist”. “A brief history of the organization and the technology will be followed by case studies to give the delegates an idea about the numerous applications”, explains Bettina McDowell, IWMA General Manager. The seminar will be accompanied by an exhibition. Manufacturers will showcase products, hand out brochures and answer questions concerning the technology in general and their projects in particular.